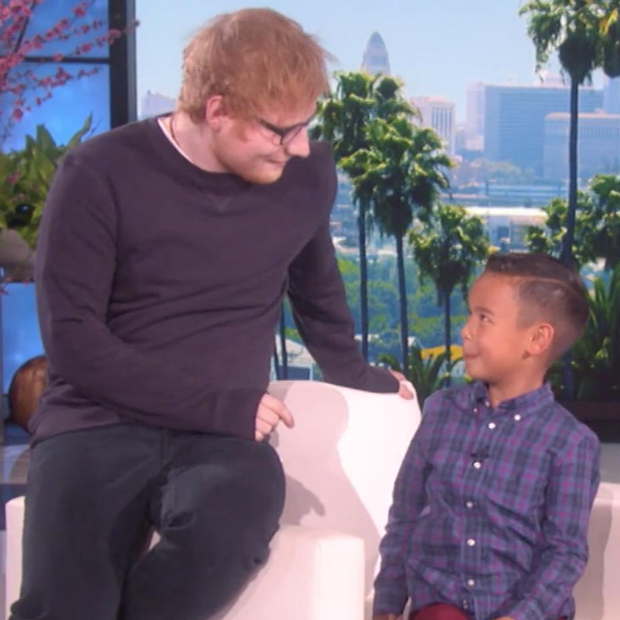 We can't get over how damn adorable this little guy is, just look at his face! Just a quick warning before you click play, it is seriously one of the cutest videos you're ever likely to watch, so just be ready okay? Ed Sheeran is currently flying high on the Vodafone Big Top 40 after spending over a month at No.1 with his incredible 2017 anthem 'Shape Of You' and he's continued to tour the U.S chatting to all the biggest chat show hosts. 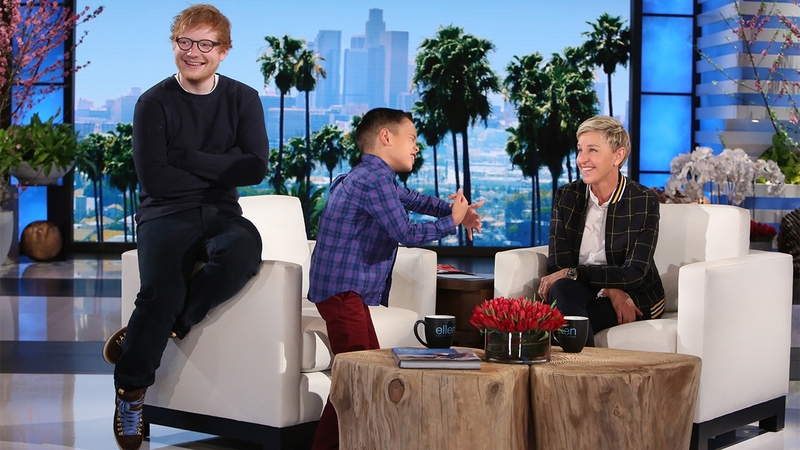 Whilst on 'The Ellen Degeneres Show', Ellen brought on Ed mega-fan Kai to sing his very own rendition of Ed's OTHER No.1 single 'Thinking Out Loud'. Little did the eight year old know, that the man himself was listening in on the entire performance.